Episode 29 | El diabolik's World of Psychotronic Soundtracks. If the podcast opens as a stream but you want to download it, right mouse click and ‘save as’. 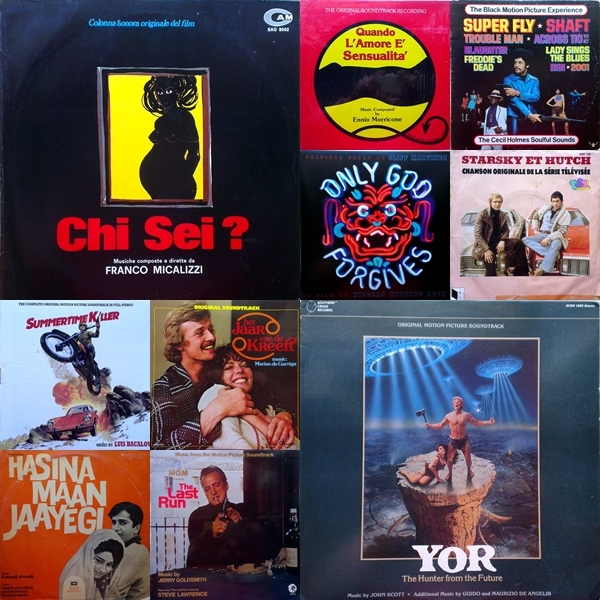 Featuring: Cliff Martinez,Ennio Morricone, Franco Micalizzi, Guido & Maurizio De Angelis, Jerry Goldsmith, Kalyanji Anandji, Luis Bacalov and more!